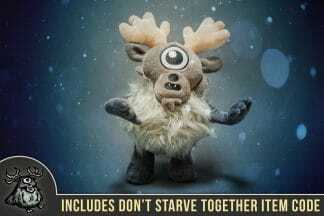 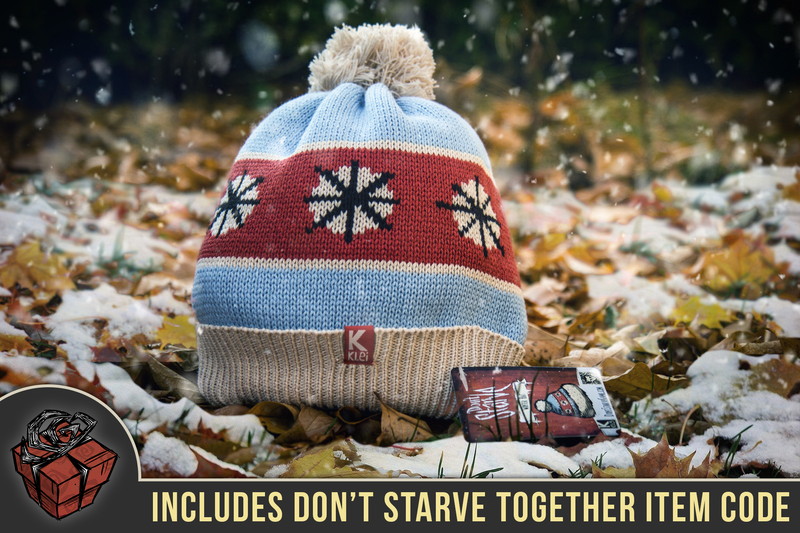 Each Winter Hat includes a random digital item redeemable in Don’t Starve Together! 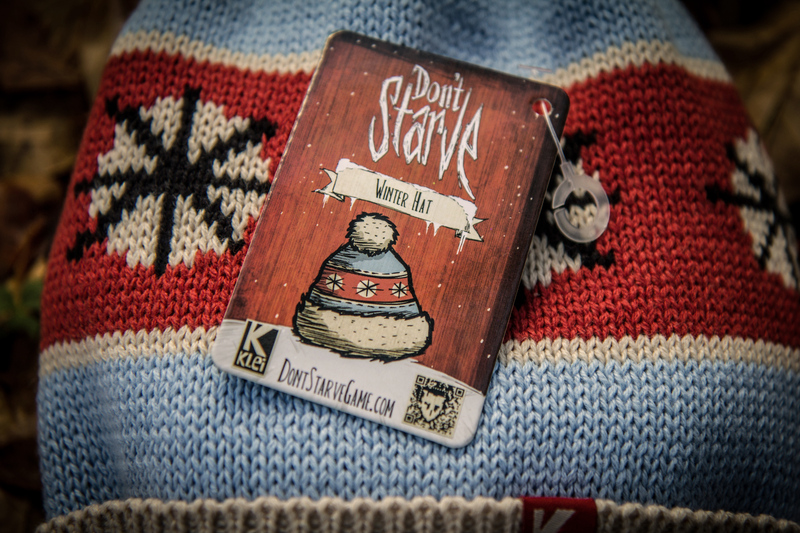 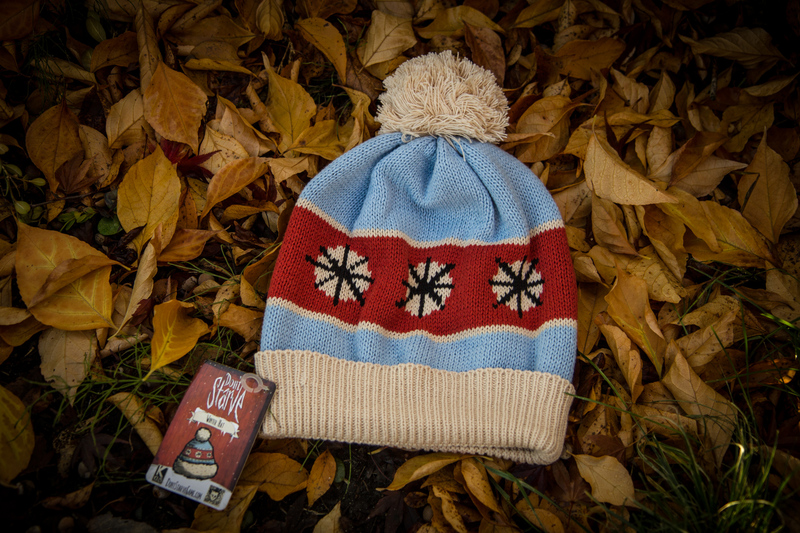 Brave the elements in style with a replica Don’t Starve Winter Hat. 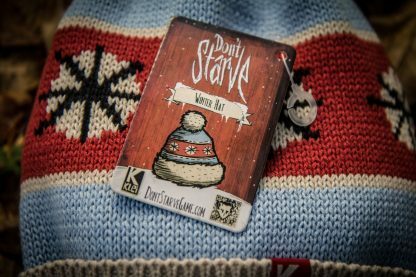 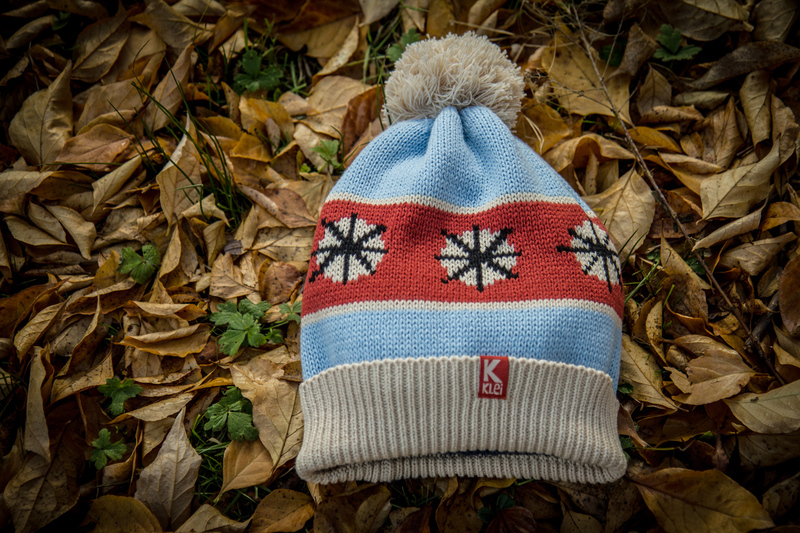 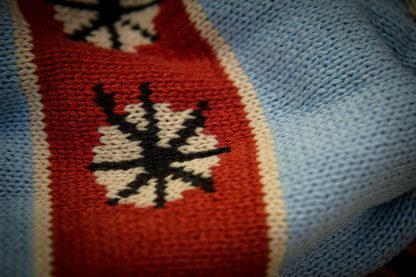 This knitted cap features the classic pattern pulled directly from the game’s art files and features a minimalist embroidered Klei tag on one side. 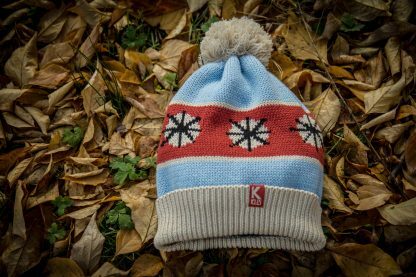 Embroidered a minimalist Klei logo (one side). 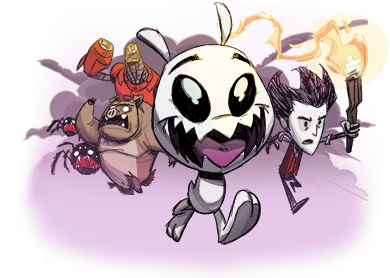 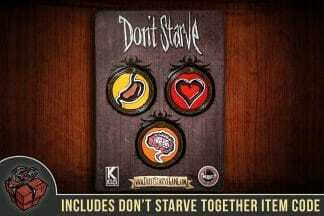 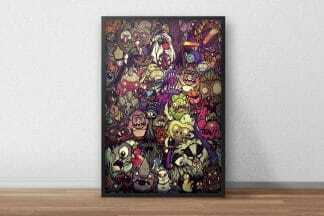 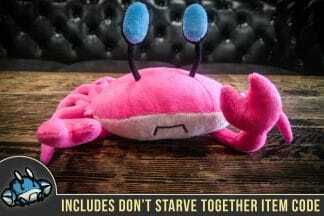 Full colour tag – Includes Redeemable code for a random gift item in Don’t Starve Together!